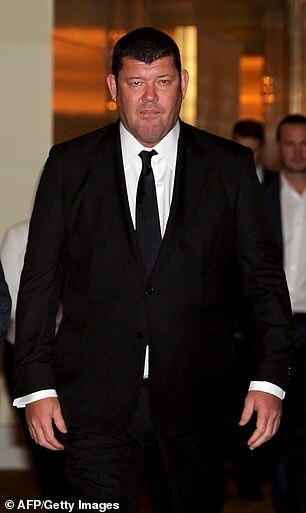 He was long thought to be one of the guests at Karl Stefanovic’s star-studded wedding to Jasmine Yarbrough. But according to Thursday’s The Daily Telegraph, James Packer has pulled out of attending the December 8 nuptials in Mexico. The publication claimed that the 51-year-old billionaire, and close friend of the Today show host, has opted to instead help celebrate his mother Ros’ 80th birthday. ‘Unfortunately he is not able to make the wedding due to this being such a special opportunity to spend time with his mother on this auspicious birthday for her,’ an insider told The Daily Telegraph. ‘While he’s disappointed he’ll miss it, James is looking forward to catching up with Karl and Jasmine after the wedding and celebrating with them at a later date,’ the source added. It’s been claimed that the casino magnate will help celebrate his mother’s birthday in South America, after she flew in to meet him in Argentina. Daily Mail Australia has reached out to James’ management for comment. 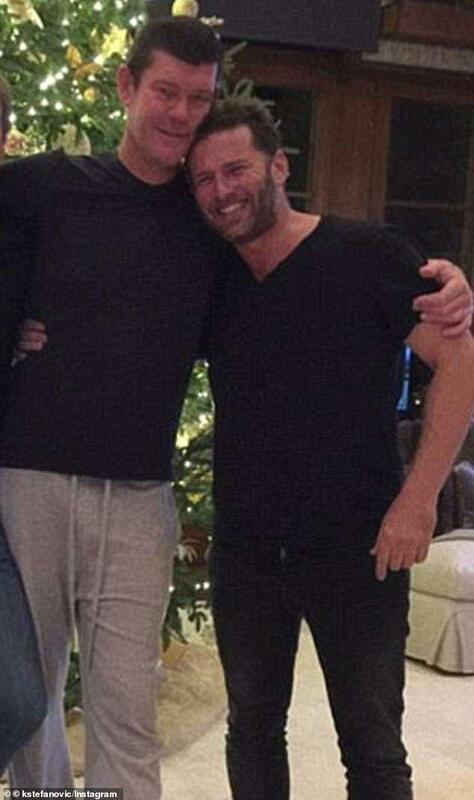 Ahead of Karl’s December 8 wedding to Jasmine, 34, at the One&Only Palmilla resort in San José del Cabo, New Idea revealed a few of the surprising guests expected to be in attendance. While James is now said to be a no-show, AFL star, Buddy Franklin and his model wife, Jesinta (née Campbell) have reportedly selected the ‘attending’ option on an ‘online RSVP spreadsheet’. 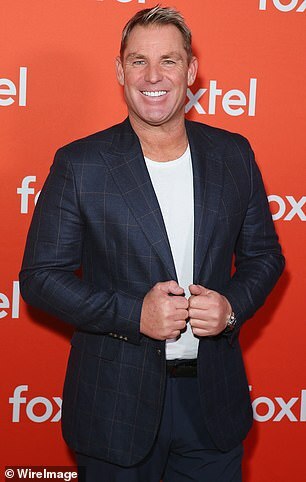 Former cricketer Shane Warne and Nova radio star Tim Blackwell are also said to be jetting over to Mexico for the glitzy affair. 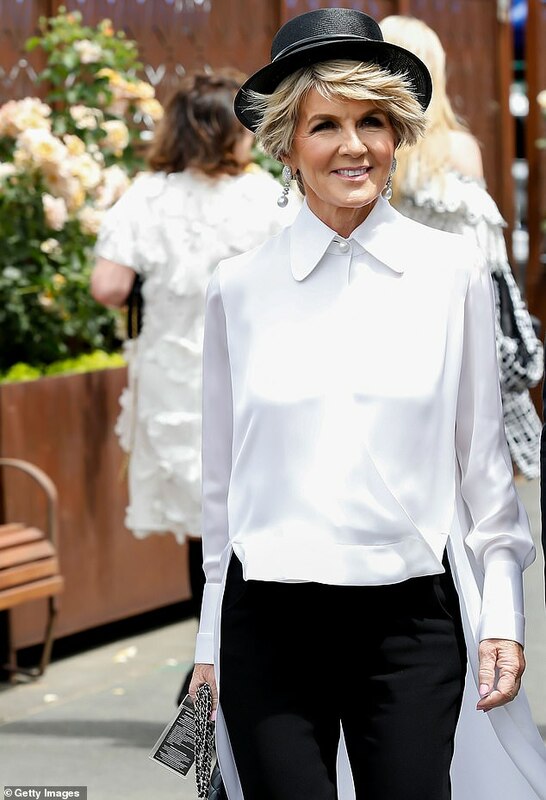 What’s more, former cabinet minister Julie Bishop, who has engaged in a number of fiery exchanges with Karl over years, supposedly received an invitation. Meanwhile the publication went on to reveal Karl’s younger brother, Peter Stefanovic and sister-in-law Sylvia Jeffreys will be sitting front and centre. However, it has previously been reported that Peter will not be the best man. 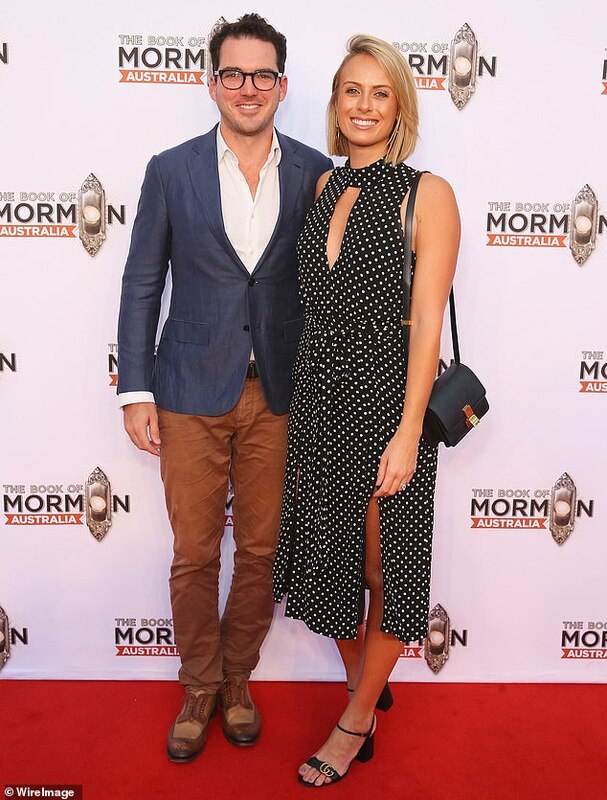 Karl and Peter’s younger brother Tom has also been invited alongside his wife Jenna Dinicola, who Jasmine recently described as being like a ‘sister’.